Szjerdene is hands down on one of the best artists we have at this moment in time. Boundary pushing songs and arrangements as well as a vocal sent from the gods to make us all feel at ease. 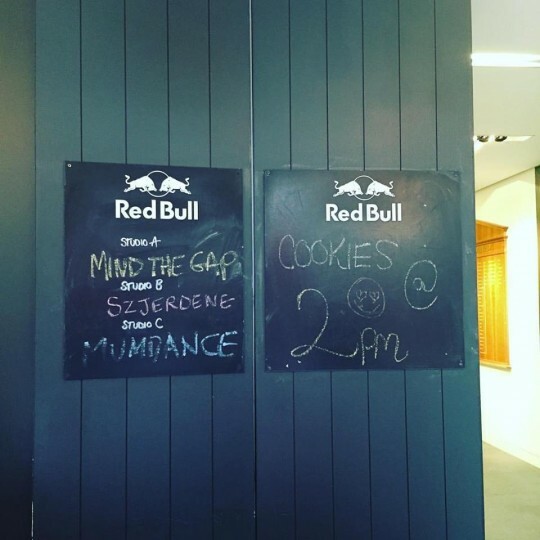 Shot at Red Bull studios London this is a gorgeous slice of Piano soul that leaves me wanting more. This apparently is a work in progress…. say no more. Outstanding. Loved this tune when it dropped a couple of weeks ago and this video makes me love it even more! To mark the release of Szjerdene’s new EP “Paragon” age drops this stunning video for “Find me”. A simple concept that fits in with the track both lyrically and from its Alt Sound genre. Real quality go invest in this EP now! Pure vibes from Szjerdene the beat is insane!!! There’s so much goodness going on here but once again it’s all about her vocals. I love the way they turn what in my opinion could be a dance song into a slice of house influenced Alt/Soul/RnB tune. With each listen I love her voice even more. Quality! This dropped last week so i’m a little late with it but there’s no way I couldn’t drop it. 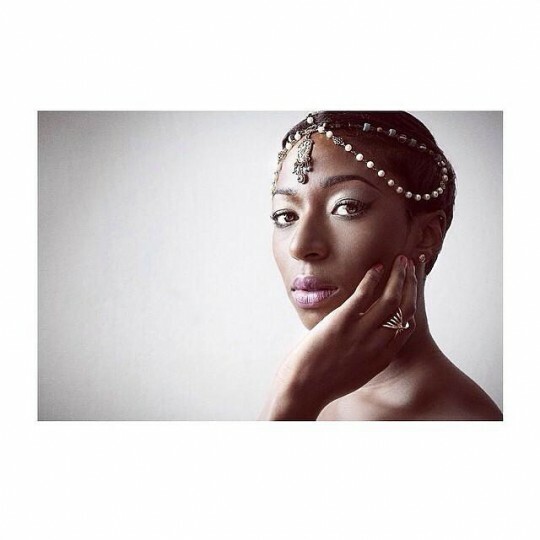 Some real epic haunting alt soul dopeness from Szjerdene as her new track “Find Me” cuts to the core with it’s uncomplicated brilliance. I love the way she delivers every word in the chorus with an urgency and sharpness but her voice still makes it sound smooth. The tune builds nicely throughout that makes it worthy of an epic status. Pure quality all day everyday. 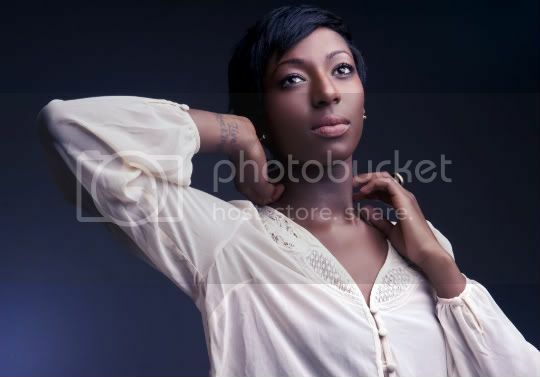 aaaahhhhhh more gorgeousness from Szjerdene. The second video from her recordings at The Red Bull Studios in Amsterdam this is another very special performance capturing the beautiful combination of voice, keys and soul. Just sublime! Watch the first video here. 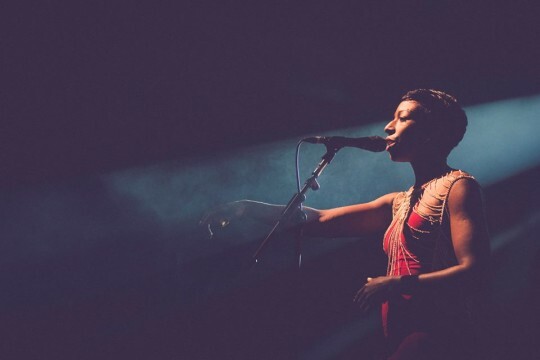 Music is Remedy favourite Szjerdene took some time out from touring the world with Bonobo to record a couple of videos of her performing new material. Shot at the Red Bull Studios in Amsterdam where she now resides she teams up with long time collaborator Yasmin Baker to bring us this just gorgeous stripped down keys and vocals performance of Transits. It is so beautiful. I can’t think of too much more to say then that. Loving all the runs and the way her voice just carries you away to some other heavenly place. Bring on video number two please!!! Currently relocated in Amsterdam Szjerdene is interviewed by the team from IET Kitchen Concerts to talk about what she does and her influences. Love the refrence to 90s Mariah!!! New material is due to come in the new year in the meantime you can download her Patchwork EP here. Gorgeous peformance from Szjerdene for the Station Sessions in St Pancras International Station. I’ll let the video do the speaking ENJOY. The Patchwork EP is released March 27th CAN NOT WAIT!!! A bit of class for your Wednesday Morning. Szjerdene singing this classic Jazz Standard out in Amsterdam. Gorgeous performance and the band compliment her oh so nicely check out the solos at the end off the hook! Love that Szjerdene isn’t doing the normal acoustic guitar performance that we are seeing a lot of at the moment. This shows versatility and the quality she has. Can’t wait for this lady’s album.